We export worldwide with a dedicated team of people looking after you throughout the process. What does it cost to export? The most common question we get asked is what does it cost to export? To give you a rough idea, a container to New Zealand or Australia tends to cost between £3000 and £3500 GBP, this includes collection from us, packing, port handling at both ends, unpacking and marine insurance. A container price fluctuates depending on market pressures so our recommended shipping agent quotes individually for each enquiry. Our preferred shipping agent will contact you directly via email and confirm the exact price - you pay them direct, we don't take any cut or make any profit on the shipping. 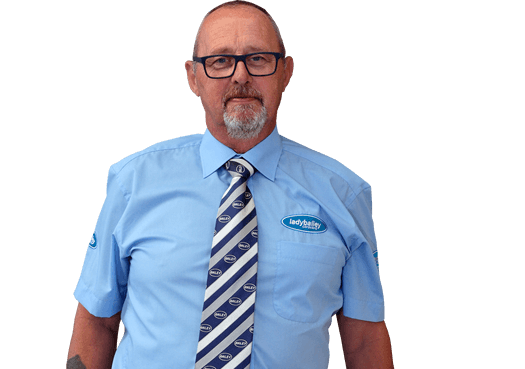 When you make an enquiry we will send you some information and 'frequently asked questions' via email, we have lots of individuals who export just one caravan, plus many customers who buy from us regurlarly. So be assured when buying from a company half way around that you have never met in person, our dedicated team will support you and answer all your questions whenever they arrive. For clarity, used caravans do not have UK VAT added, therefore VAT cannot be deducted. The price you see on a used caravan is the price you pay. We will quote you in GBP sterling with any extras you have requested and confirm the availability schedule. We export regularly to New Zealand, Australia, South Korea, China and many other destinations around the world. 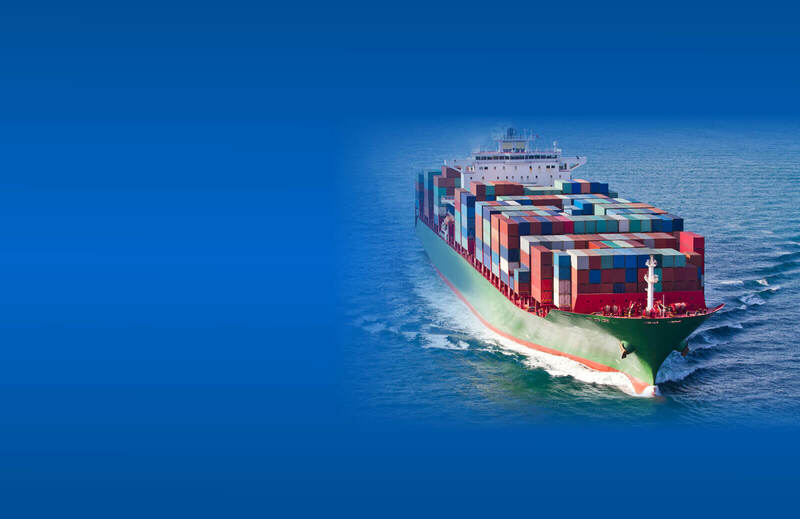 Our preferred shipping agents are experts at organising all the requirements for a simple export to the port of your choice. Our caravan and motorhome stock is constantly changing, if you don't see what you're after contact us below with your requirements and we'll see what we can do.